‘Cursed Child’ News: Vote for Broadway.com Audience Choice Awards and Tune In to Jamie Parker on The Tonight Show! 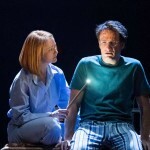 Harry Potter and the Cursed Child is dominating this season’s award news with nominations rolling in for the Drama Desk Awards, the NY Drama Critics Circle Awards, the Outer Critics Circle Awards and, of course, the Tony Awards–though perhaps the ones that should garner the most attention come not from the critics, but from the people, the enchanted audience. Yesterday, former Broadway.com Audience Choice Award winners and Moulin Rouge costars Aaron Tveit and Karen Olivo announced the nominees selected by fans from eligible productions. Broadway.com reported that Sonia Friedman’s Mean Girls came away with a whopping 15 nominations, and Cursed Child picked up another 10, which seems to be the magic number! 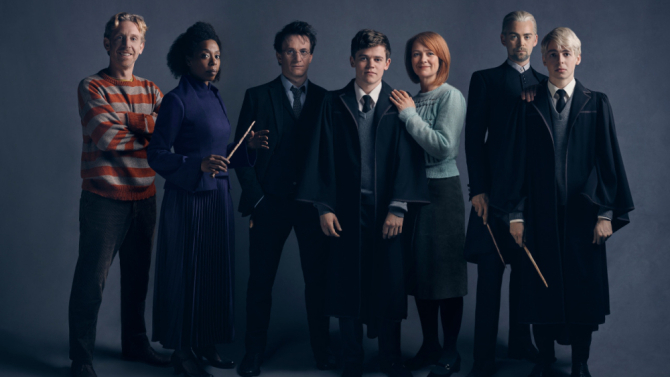 We’re excited to see Cursed Child repeating in the category comparable to Best Play and that Jamie Parker (Harry Potter), Noma Dumezweni (Hermoine Granger-Weasley) and Anthony Boyle (Scorpius Malfoy) continue to be recognized for their outstanding performances, but we’re equally thrilled that the talents of Sam Clemmett (Albus Potter) and Poppy Miller (Ginny Potter) have been noted as well. 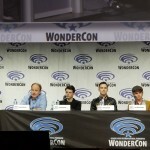 More than most productions, there is a true familial, ensemble element to the show, and it would not work if each actor were not at their very best and completely in harmony with their characters, making each contribution essential to creating and maintaining the charm and momentum of the story. In point of fact, listen to Poppy Miller expound on Ginny Weasley below–her deep understanding of and appreciation for the role comes through in every word! Additionally, Deadline announced the 74th annual Theater World Award honorees yesterday. The awards recognize six outstanding actors and six outstanding actresses who made their Broadway or Off-Broadway debut during the 2017-18 season. Anthony Boyle and Noma Dumezweni are among the prestigious winners and will receive their awards at an invitation-only ceremony held June 4. Finally, the Orlando Sentinel revealed the talk show line-up for the week, and fans will be delighted to know Jamie Parker is making an appearance! Tune in to NBC for The Tonight Show with Jimmy Fallon on Thursday, May 10 at 11:35 p.m. to see Parker parse words with the well-known host and comedian. Who knows what insights he’ll give into the magical world as he discusses the Broadway transfer and, presumably, his recent Tony nomination!